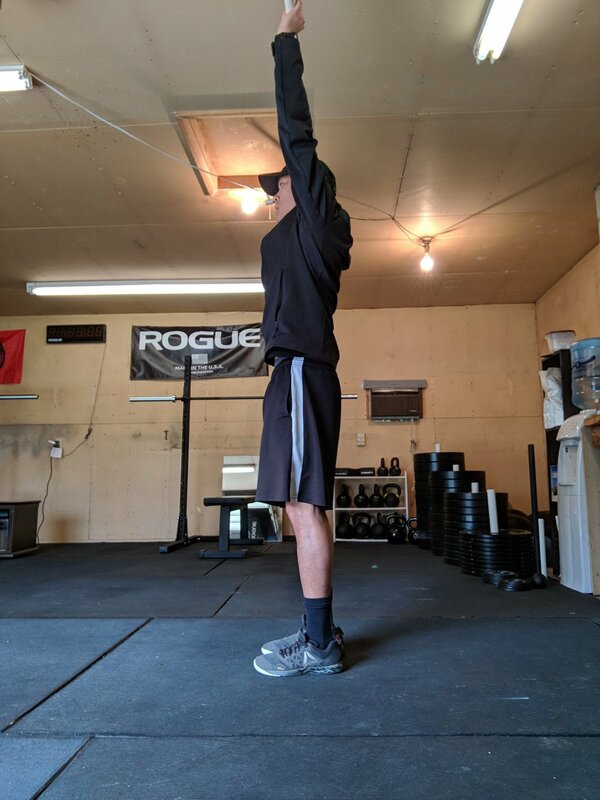 Running Assessment and Bodyweight Ninja — Our Idahome for Better Fitness and Health! Take advantage of a 30 minute Running Gait (with video analysis) and Bodyweight Ninja Assessment! Get tips on how to do basic gymnastics/bodyweight movements better! Click here to Schedule your 30 minutes today!